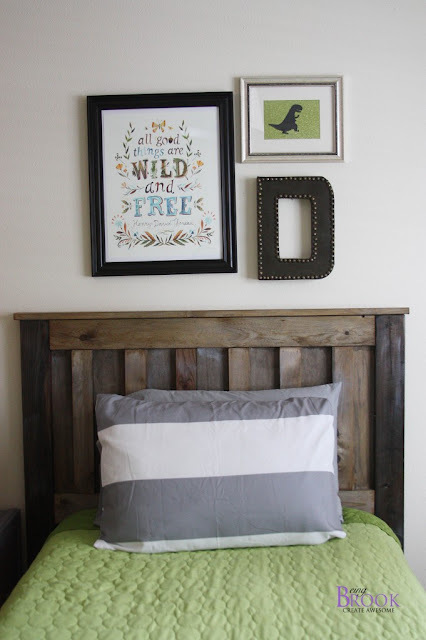 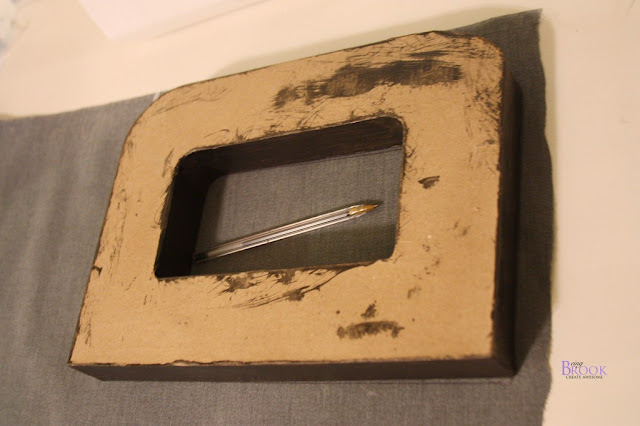 You ready to see the fun faux leather wall letter that I posted last week on Beckie's awesome site Infarrantly Creative? 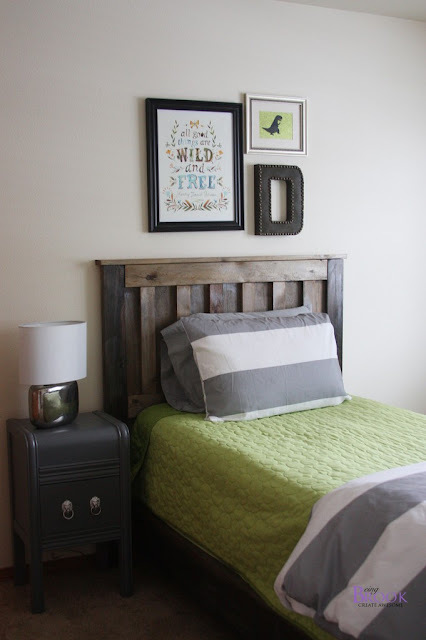 It's an easy and cheap way to add some texture to a room. 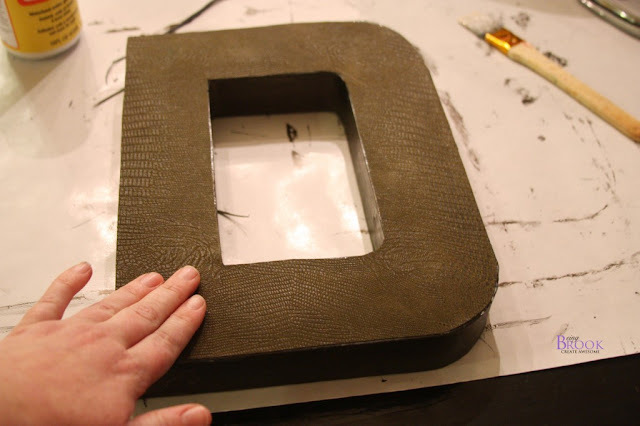 My 6 year old claims that the letter feels EXACTLY like dinosaur skin! 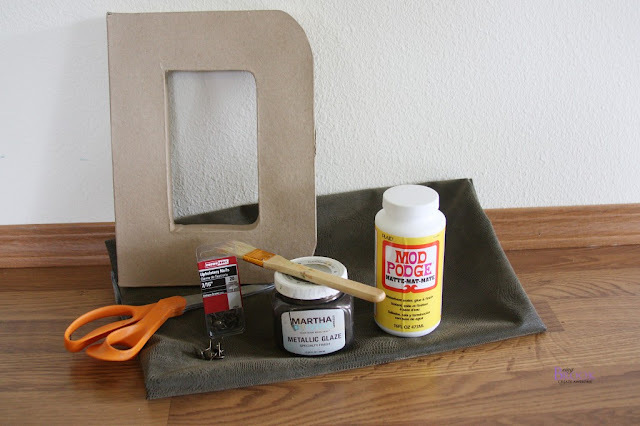 Paint your letter with paint a similar color to the faux leather you chose. 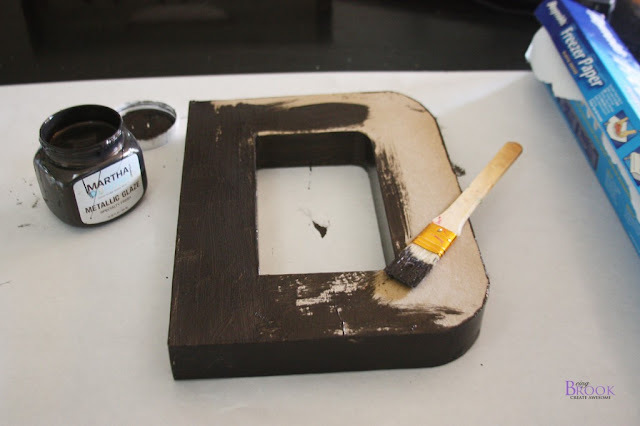 After the paint is dry turn the letter over and trace the front onto the wrong side of the faux leather. 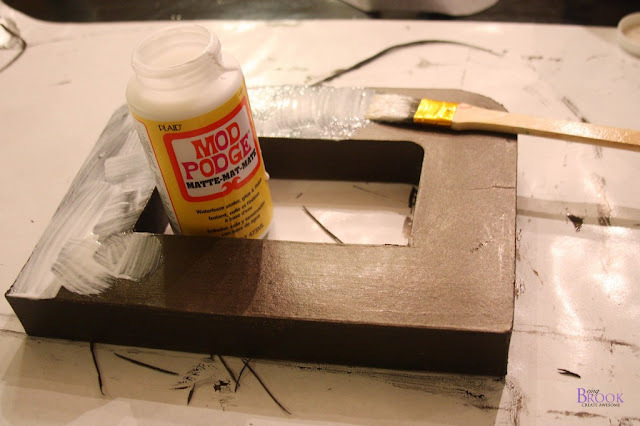 Apply a generous amount of mod podge onto the top of your letter. 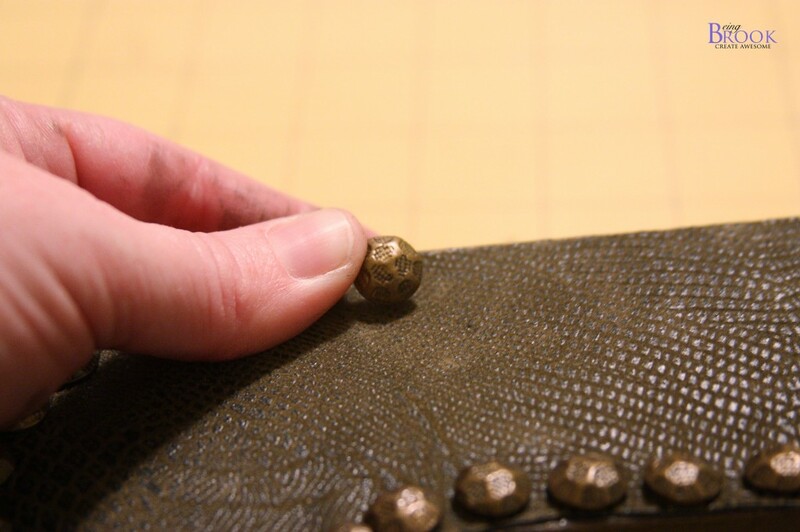 Carefully place your faux leather fabric onto your mod podged letter. 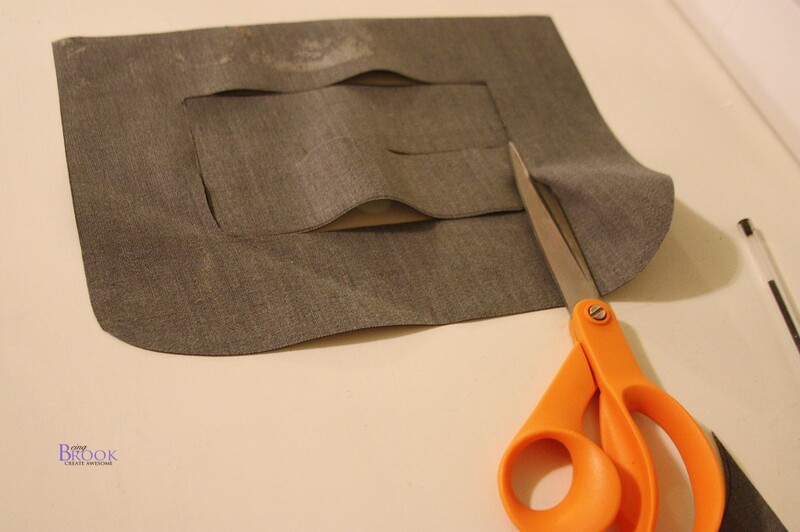 Smooth out any wrinkles and bubbles. Push your upholstery tacks into the edges of your letter. I found it best to do push in towards the outside at an angle so that you weren't stressing the edges of the cardboard. 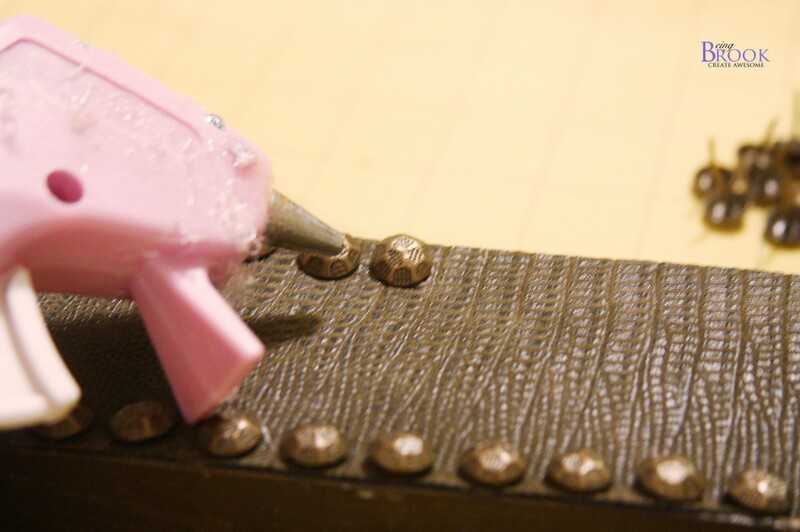 If your letter is going to be accessible to little fingers that might try to pick the tacks out you can put a little dot of hot glue under the tack before pressing it down. 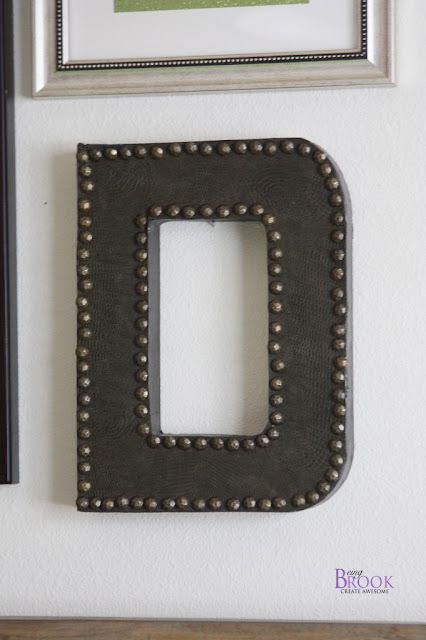 Love the texture of the faux leather.